Rexarc International was founded in 1924 by Carl Smith and Will Swift under the name of The Sight Feed Generator Company. The Sight Feed Generator Company was the first company to introduce a portable carbide-water acetylene gas generator which featured a glass hopper to monitor carbide usage. Today, Rexarc has a product line that showcases over 85 years of experience and knowledge. Rexarc’s laser gas / welding gas apparatus line includes high pressure gas regulators, brazing torch devices, tips, and high purity industrial regulators. Rexarc also manufactures complete gas control systems. We supply industrial, medical, and specialty gas equipment that reliably moves molecules from supply to the point of use. Rexarc is also the global leader in acetylene gas plant production, selling to over 41 countries around the world. Rexarc’s traditions of excellent quality, support, delivery and customization of compressed gas products has been passed down through four generations of owners and 85-plus years of business. Our customers know that we were here yesterday, we are here today, and we will be here tomorrow. New ideas and products will arise, but our values and traditions will proudly be upheld long into the future. 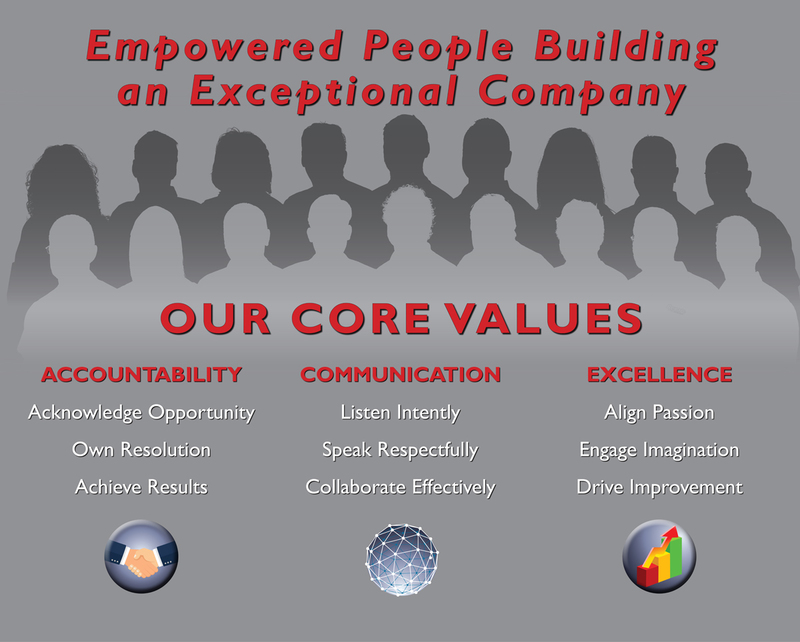 Rexarc participates annually in the AP/Gallup Employee Engagement Survey. In 2018, Rexarc engagement results were in the 77-percentile of all nationally polled companies. According to Gallup, the average engagement is 49%. Click here for more information.